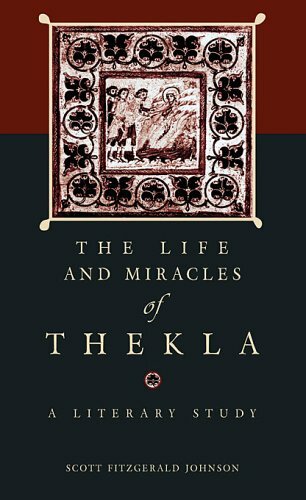 The Life and Miracles of Thekla offers a unique view on the reception of classical and early Christian literature in Late Antiquity. This study examines the Life and Miracles as an intricate example of Greek writing and attempts to situate the work amidst a wealth of similar literary forms from the classical world. The first half of the Life and Miracles is an erudite paraphrase of the famous second-century Acts of Paul and Thekla. The second half is a collection of forty-six miracles that Thekla worked before and during the composition of the collection. This study represents a detailed investigation into the literary character of this ambitious Greek work from Late Antiquity. If you have any questions about this product by Brand: Center for Hellenic Studies, contact us by completing and submitting the form below. If you are looking for a specif part number, please include it with your message.